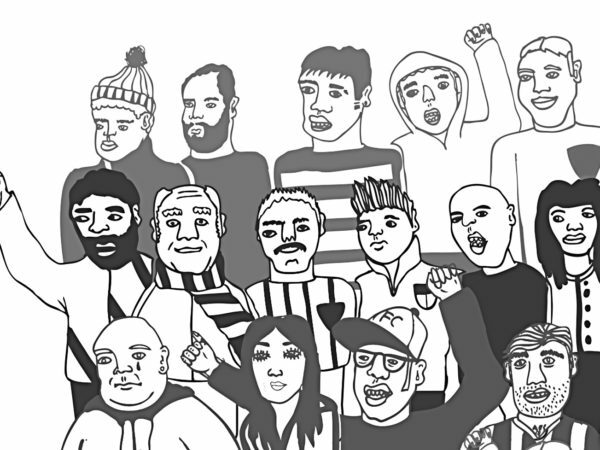 The Toon Army’s Spanish striker scores one of the most inventive goals you’ll ever see. 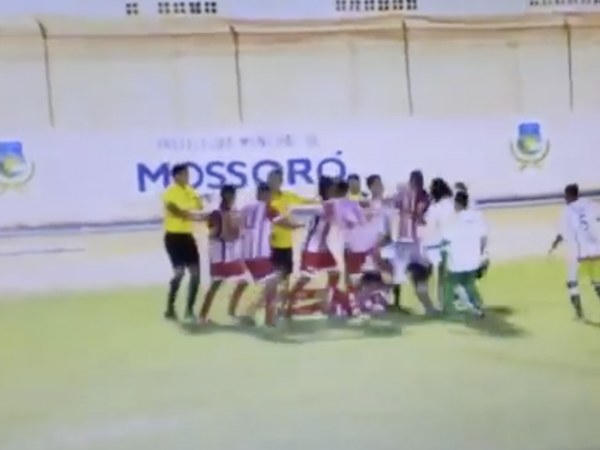 A clip of the madness that unfolded in the derby match between Potiguar and Baraunas in 2014. The good, the brands and the ugly. 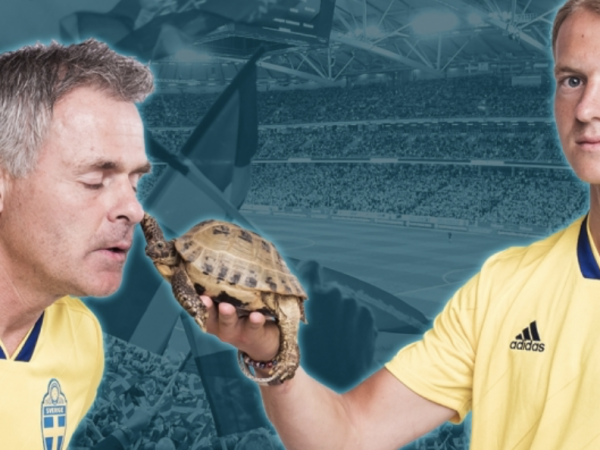 Ex-Arsenal and Everton legend stars in new campaign with a tortoise called Nils. 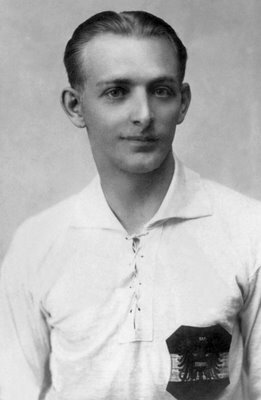 Jonathan Harding on one of the finest pre-war footballers and his amazing story. 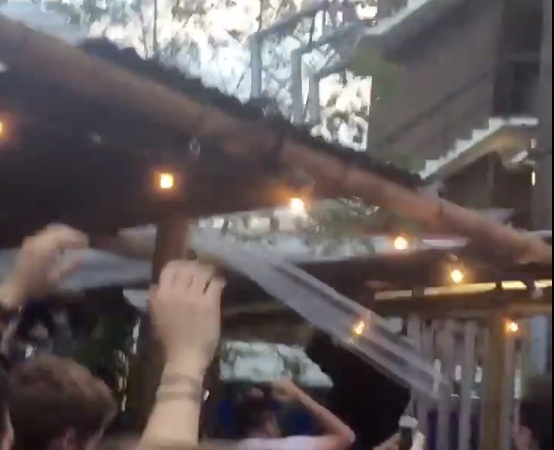 An undoubtedly drunk England fan falls through the roof of a bar after the Three Lions’ World Cup win. 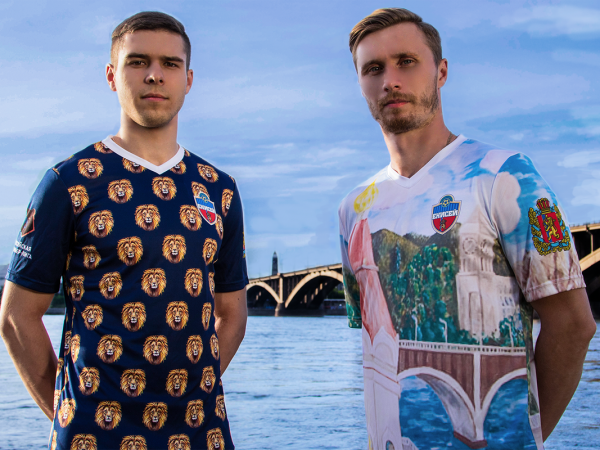 Russian Premier League side FC Yenisey Krasnoyarsk have released one hell of an ugly kit. 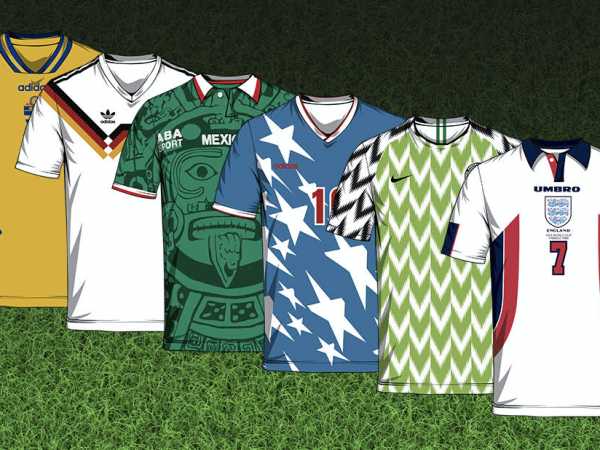 Explore football shirts from every single World Cup competition in history! Chart how designs have transformed over the years and discover the fascinating stories behind every shirt. A look back at one of the biggest shocks in football as Colchester United ended Leeds’ FA Cup dream. 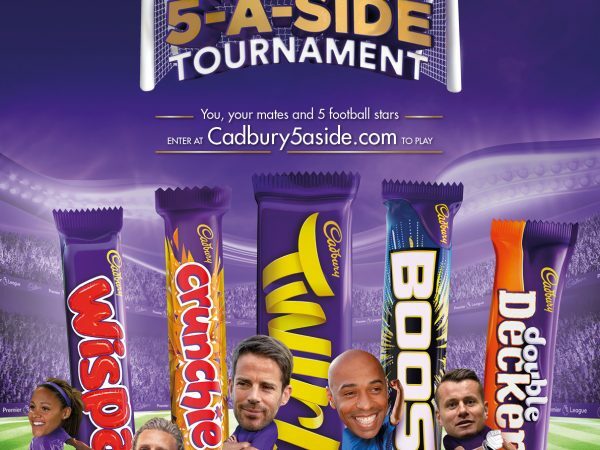 Jamie Redknapp reveals his dream five a side team, and how you could win the chance to play alongside him, Thierry Henry, Shay Given, Jimmy Bullard and Alex Scott, courtesy of Cadbury. The World Cup underdogs: upset on the horizon? With the World Cup only a few weeks away, which teams could cause a shock in Russia? Ahead of the World Cup in Russia, Nathan Ridley assesses the potential surprise packages of the competition. 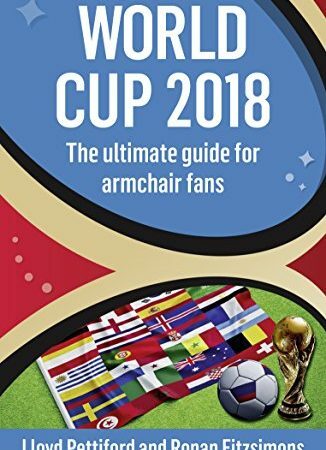 Lloyd Pettiford on why he stopped sulking and decided to write a World Cup book for armchair fans. 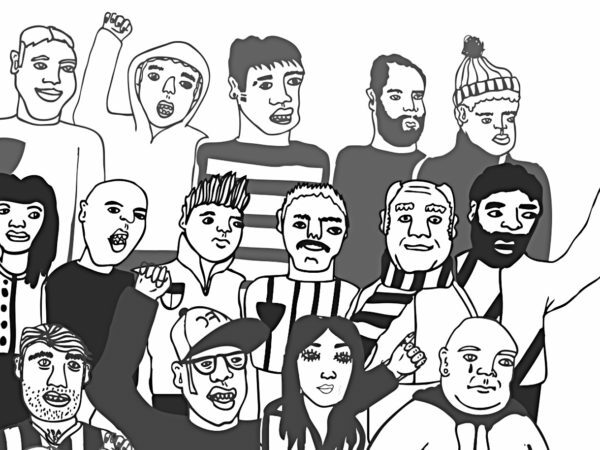 Matthew Glossop-Freebody on why he now watches Hendon instead of his beloved QPR.